Here is your last chance to own this gorgeous updated high ceiling townhome built in 2005 with new laminate flooring and new interior paint throughout the house. White ceilings open up the rooms and reflect light, and light grey walls bring out the natural color of the flooring. This home has been well maintained by the original owner. Enjoy the patio in the back, storage under the stairs, central heating and central A/C, in-unit laundry and 2 assigned parking spaces (2-6). Easy access to 101, 280, 680 and future BART on 28th St. 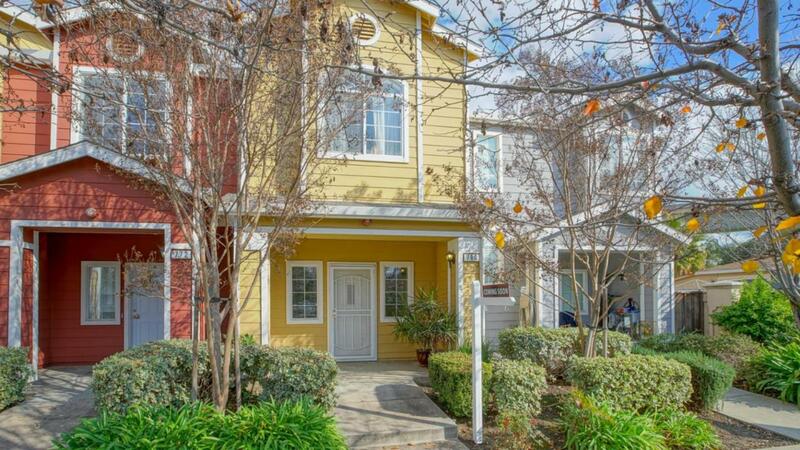 Approximately 10 mins to downtown San Jose. Great for first time home buyer or investment property. You can park inside the community. Space number (2-6). Listing courtesy of Amanda Vang of Kw Silicon City.